Cortina has created Rustico to be the perfect instrument for the discriminating and practical designer. 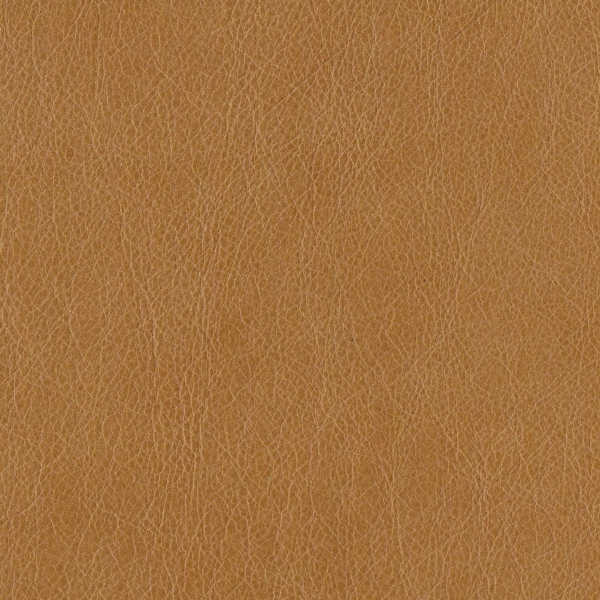 Like many distressed leathers, Rustico is aniline-dyed and treated with paraffin to showcase the natural beauty of this organic product. However, Cortina’s Italian artisans go a step further, subtly blending a protective topcoat, making it suitable for most designs. 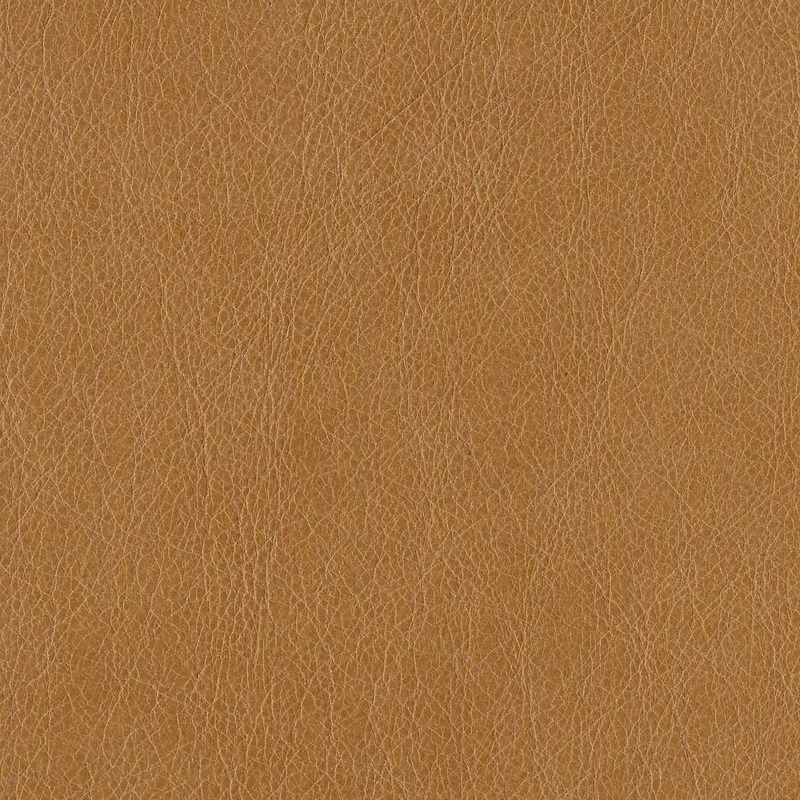 Like all genuine distressed leathers, Rustico reveals, rather than hides the natural characteristics like scratches and bug bites, shows color variation across the hide, and will age beautifully as it lightens and darkens with use.